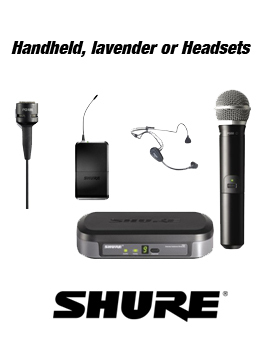 Our most popular sound activated lighting system. 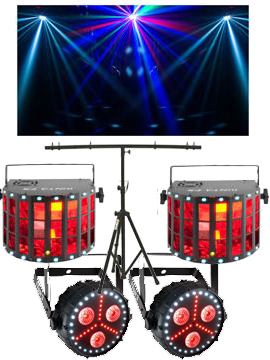 2 ea - Chauvet Kinta FX that combines an LED derby effect, laser and SMD strobe in one compact fixture . 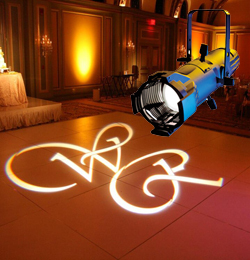 Great for any event with plenty of light and effects to keep your guest on the dance floor! 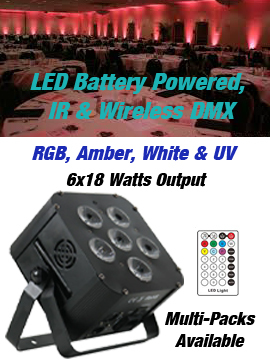 Our lighting package is considered an add-on to one of our complete DJ systems, which offers you some savings. 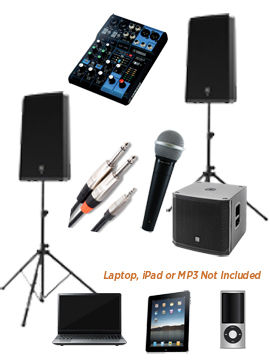 Click below for a video review of our DJ Lighting Package.